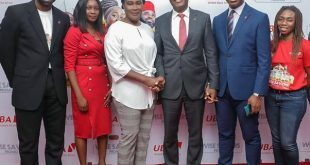 · Best Customer Experience Award:for having the highest level of overall customer satisfaction rating in the delivery of electronic payment services to customers in2018. 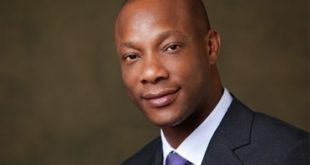 Guaranty Trust Bank plc is a foremost African Financial Institution with Total Assets of ₦3.287trillion and Shareholders’ Funds of ₦575.6Billion. 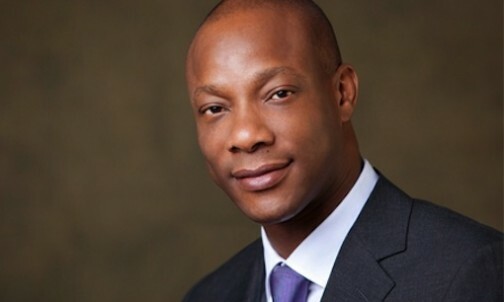 With banking operations across 10 African countries and the United Kingdom, GTBank is regarded by industry watchers as one of the best run financial institutions in the countries in which it operates and serves as a role model in Africa’s financial service industry due to its bias for world-class corporate governance standards, excellent service delivery, and innovation.